Xiaomi leads the smart TV sector in India and hopes to strengthen its position with two new Mi TV Pro models. The 55" Mi LED TV 4X Pro and 43" Mi LED TV 4A Pro are its latest entries to what is an increasingly crowded market. 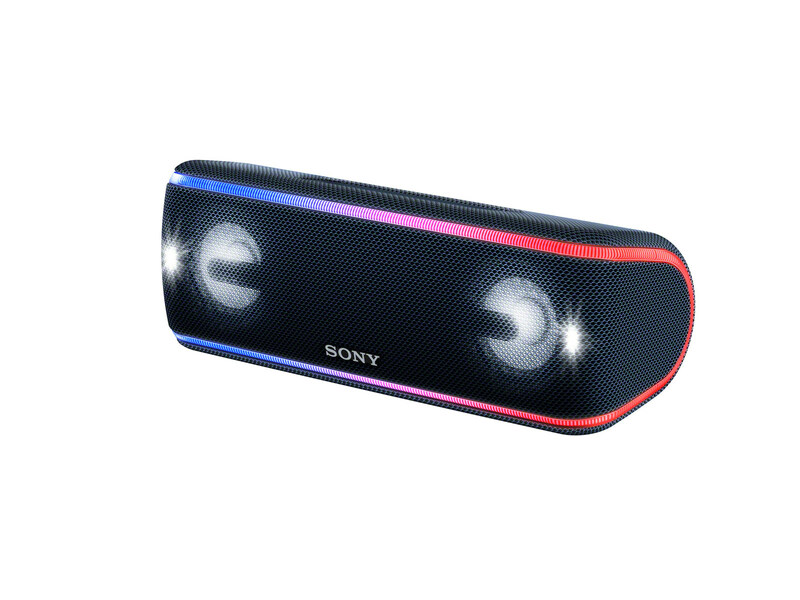 Additionally, the Chinese company also announced it's very first attempt at a soundbar. 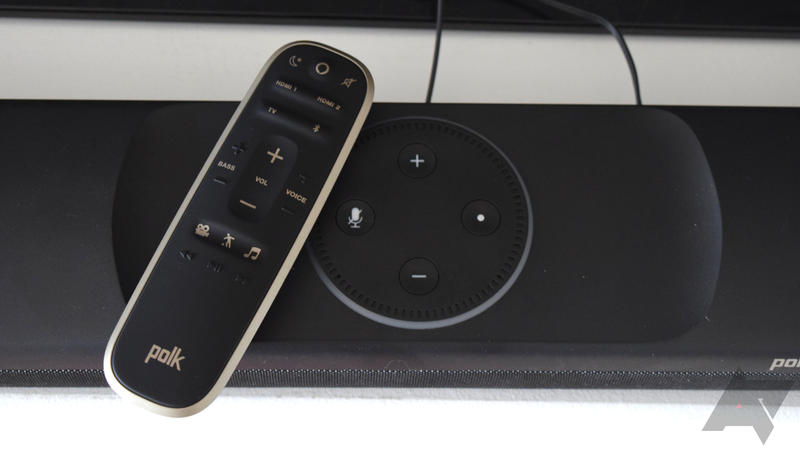 Polk had the interesting idea of putting an Echo Dot into a soundbar, not only offering something that sounds better than your TV's speakers, but also adding Alexa to your living room. 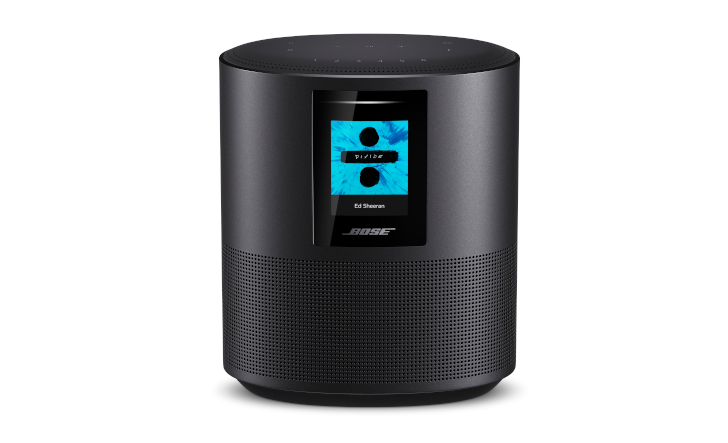 This all-in-one solution was dubbed the Command Bar, an unassuming soundbar that also happens to have what looks like an actual Echo Dot shoved in the middle. 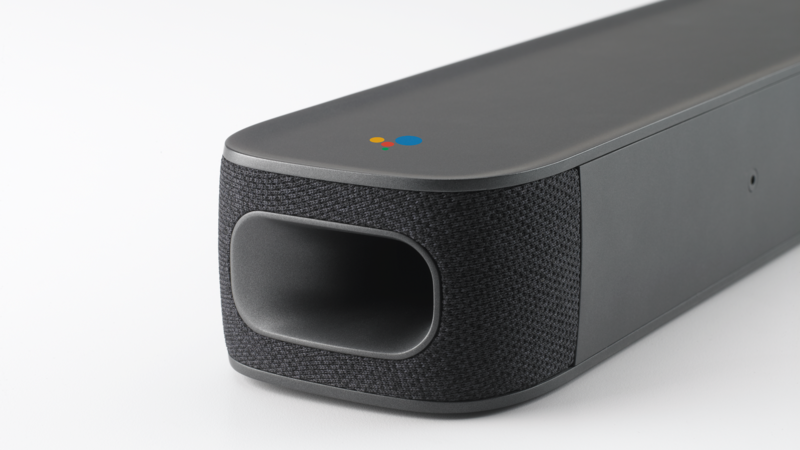 A soundbar, an Android TV box, and a Google Assistant speaker. 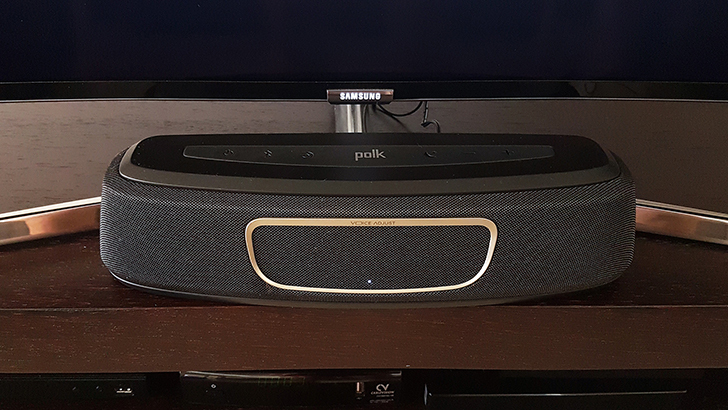 A soundbar, an Android TV box... are you getting it? These are not three separate devices; this is one device, and JBL is calling it 'Link Bar.' We first heard about the Link Bar right before I/O kicked off earlier this year, and we got an in-person demo at the event. 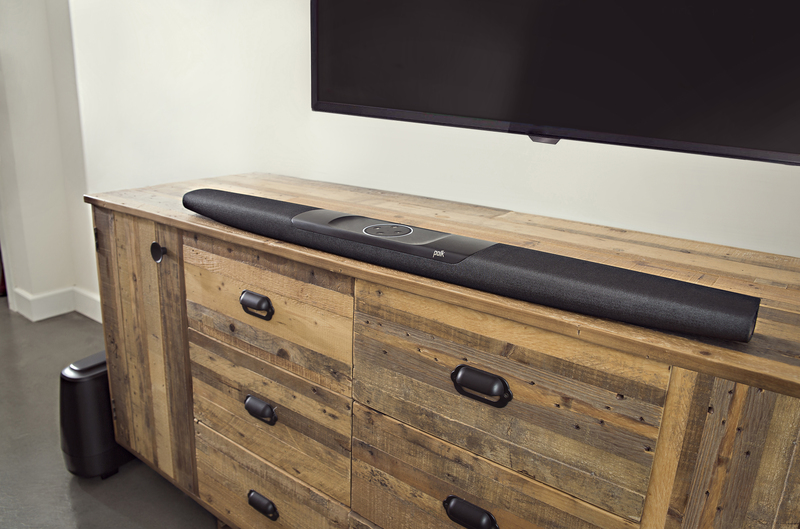 This fancy sound bar is now available for pre-order at B&H for $399.95, which isn't a bad price at all for what you get.